In the previous part we learned pattern that is powerful enough to drastically improve performance of your application — splitting code per routes. While splitting code per route can be very helpful there is still a lot of code inside them that is not needed right after user visits our site. In this part of the series we will focus on code splitting our state management — Vuex modules. 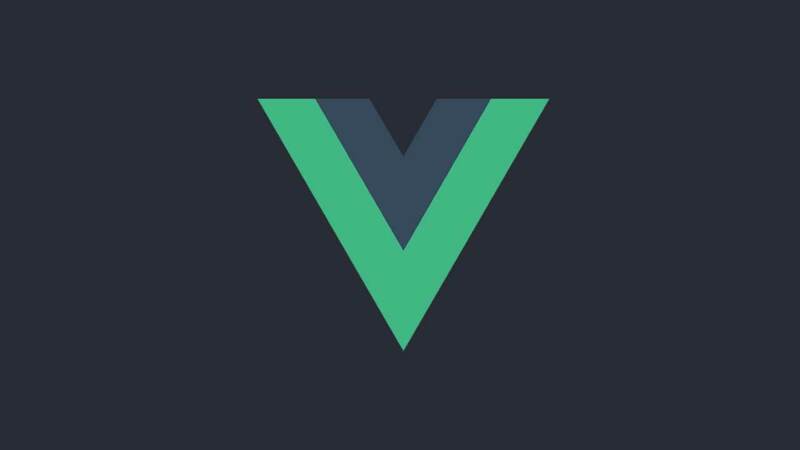 This series is based on learnings from Vue Storefront performance optimization process. By using below techniques we were able to cut off size of our initial bundle by 70% and made it load in a blink of an eye. Part 1 — Introduction to performance optimization and lazy loading. 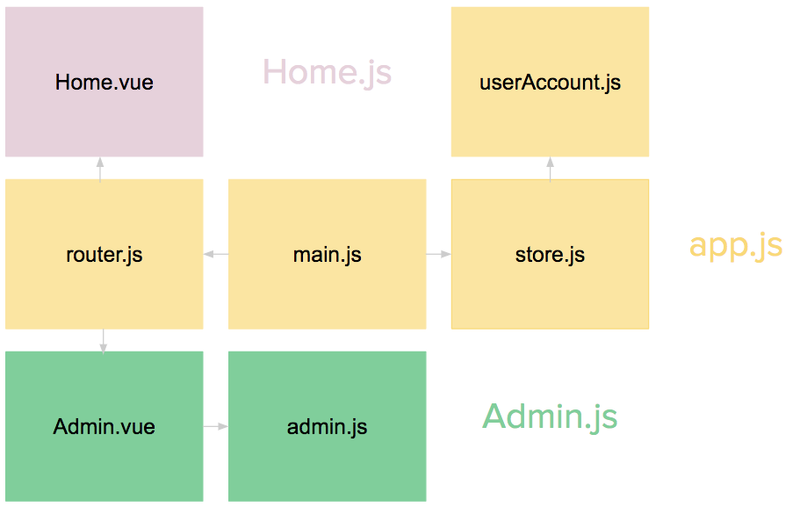 Part 2 — Lazy loading routes and vendor bundle anti-pattern. 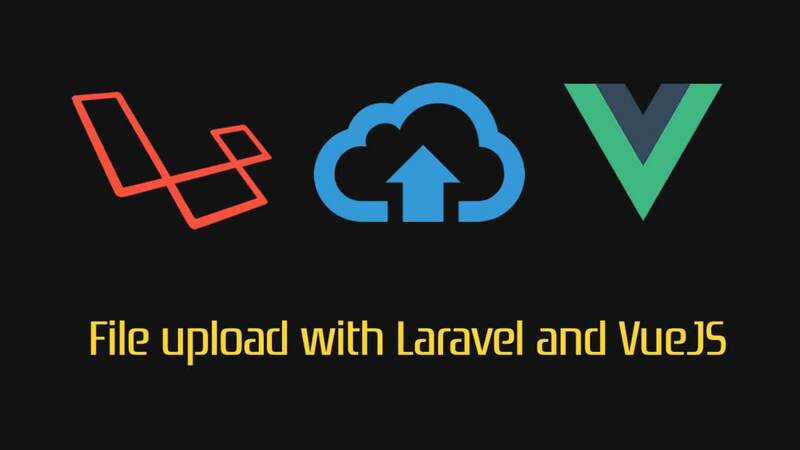 There is one important thing you need to be aware of before we will go further and see how to load Vuex modules lazily. You need to understand what are the possible ways to register a Vuex module and what are their pros and cons. Above code will create a a new Vuex Store with static module userAccountModule. Static modules can’t be unregistered (also their registration can’t be delayed) and their structure (not state!) can’t be changed after the Store initialization. While this limitations won’t be a problem for most of the modules and declaring all of them in one place is really helpful for keeping all data-related stuff in one place there are some downsides of this approach. Let’s say we have Admin Dashboard in our application with a dedicated Vuex module. You can imagine that such module can be pretty huge. Even though dashboard will be used only by a small part of users and in a restricted area of application (let’s say under a special /admin route) due to centralized registration of static Vuex modules all of it’s code will end up in the main bundle. This is certainly not a situation that we want to end up in. We need a way to load this module only in /admin route. As you may have guessed static modules can’t fulfill our need. All static modules needs to be register at the moment of Vuex Store creation therefore they can’t be registered later. This is where dynamic modulescan help us! 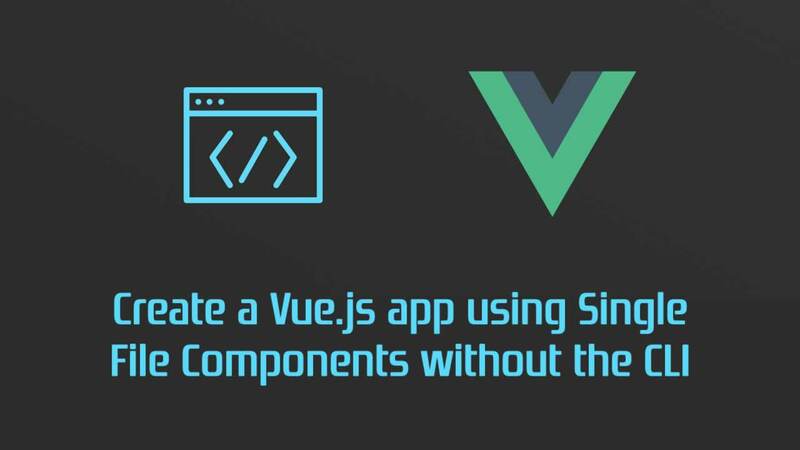 Dynamic modules in opposite to the static ones can be registered after Vuex Store creation. This neat capability implies that we don’t need to download dynamic module on app initialization and can bundle it in different chunk of code or load lazily when it’s needed. First let’s see how the previous code will look like with dynamically registered admin module. Instead of passing adminModule object directly into modules property of our store we registered it after Store creation with [registerModule](https://vuex.vuejs.org/api/#registermodule) method. Dynamic registration doesn’t require any changes inside the module itself so any Vuex module can be registered either statically or dynamically. Of course in current form this dynamically registered module is not giving us any advantage. Let’s go back to our problem. Now that we know how to register admin module dynamically we can certainly try to put it’s code into /admin route bundle. Let’s stop for the moment to briefly understand the application we are working with. In router.js we have two code-splitted routes that are loaded lazily. With the code that we have seen above our admin Vuex module is still in main app.js bundle because of it’s static import in the store.js. Let’s fix this and deliver this module only to the users entering /admin route so other’s will not download the redundant code. 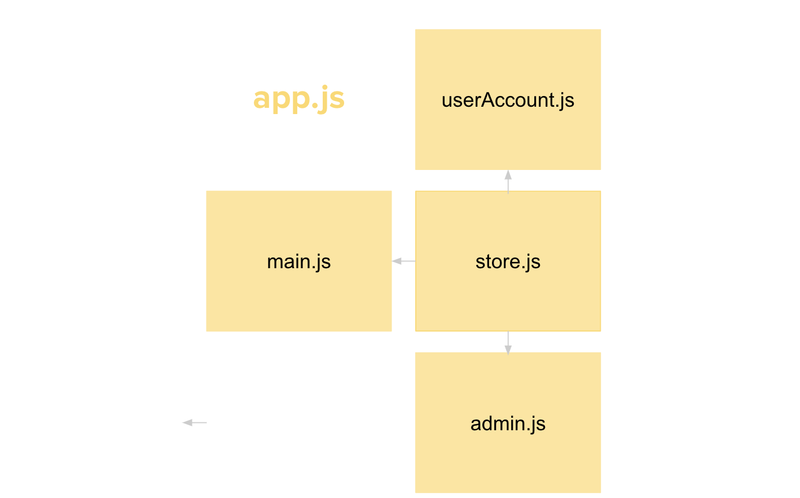 To do so we will load the admin module in /admin route component instead of importing and registering it instore.js. Let’s take a look at what happened! We are importing and registering admin Store inside Admin.vue (/admin route) right after it’s mounted. Later in the code we are unregistering the module once the user exits admin panel to prevent multiple registrations of the same module. 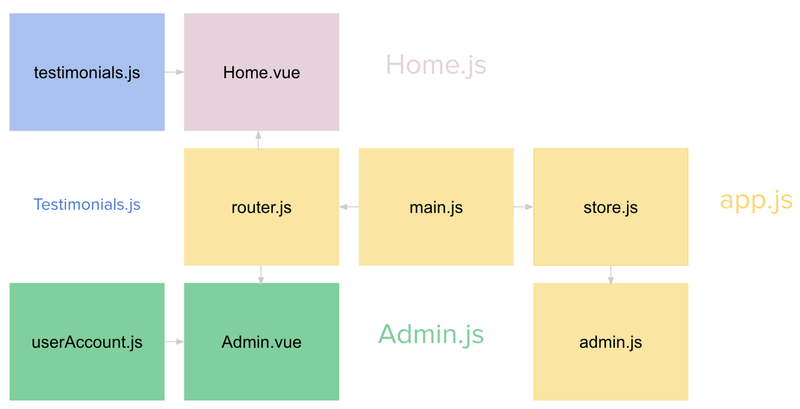 Now because admin module is imported inside Admin.vue instead of store.js it will be bundled together with code-splitted Admnin.vue! Important note: If you’re using SSR mode make sure that you’re registering the module in mounted hook. Otherwise it can led to memory leaks since beforeDestroy hook is not evaluated on the server side. 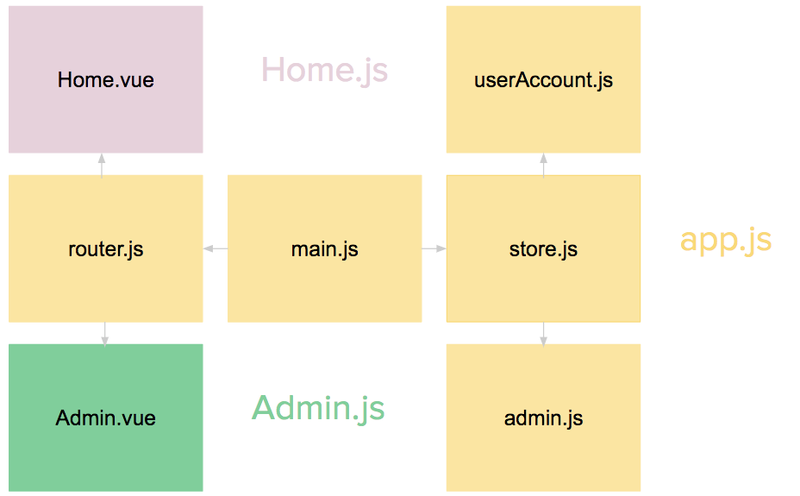 Now we know how to use dynamic Vuex module registration to distribute our route-specific modules into proper bundles. Let’s take a look at slightly more complicated use case. Let’s say we have testimonials section on our Home.vue where we want to display positive opinions about our services. There’s a lot of them so we don’t want to show them right after user enters our website. It’s much better to display them only if user want it. We can add “Show Testimonials” button that will load and display the testimonials below it after clicked. To store testimonials data we need one more Vuex module. Let’s call it testimonials. The module will be responsible for showing previously added testimonials and adding new one. We don’t need to know about implementation details. We want testimonials module to be downloaded ONLY if user clicks the button since it’s not needed before. Let’s see how we can make use of dynamic module registration and dynamic imports to achieve this functionality. 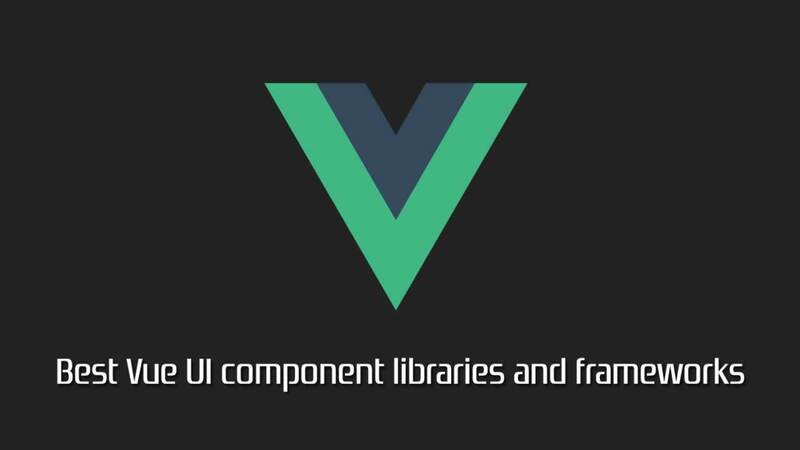 Testimonials.vue is a component inside Home.vue. Let’s quickly review the code. When user clicks Show Testimonials button getTestimonials() method is invoked. It is responsible for invoking getTestimonialsModule() which is fetching testimonials.js. Once promise is resolved (which means module is loaded) we are dynamically registering it and dispatching action responsible for fetching testimonials. 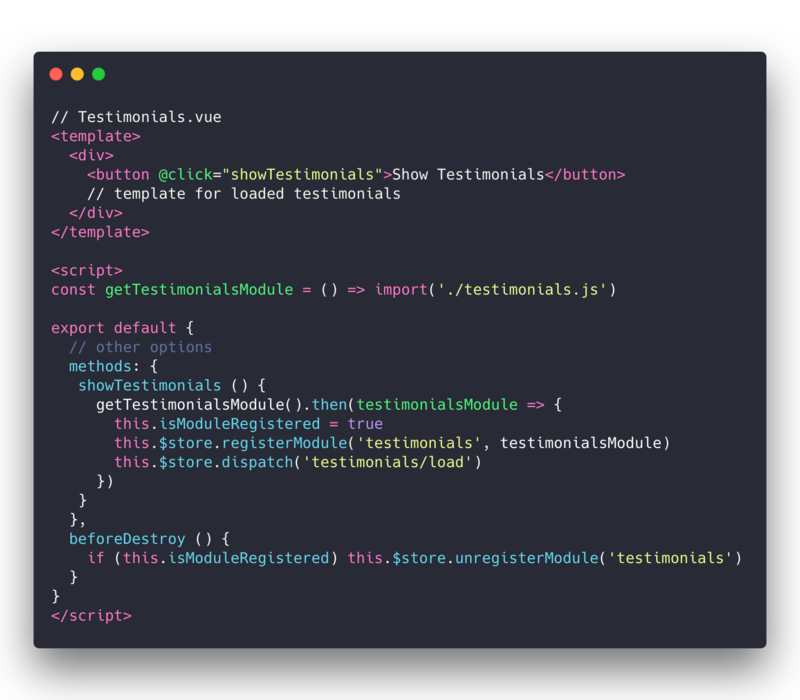 Thanks to dynamic imports testimonials.js content is bundled into a separate file that is downloaded only when getTestimonialsModule method is invoked. When we need to exit admin panel we’re just unregistering previously registered module in beforeDestroy lifecycle hook so it’s not gonna be duplicated if we enter this route again. 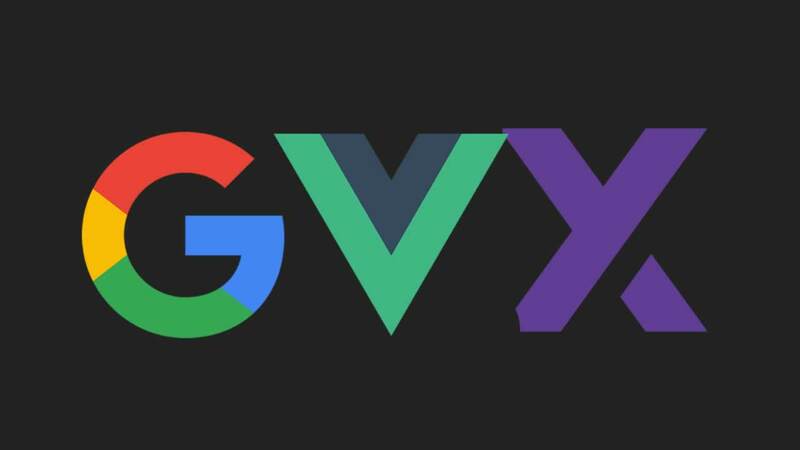 Even though static Vuex modules registration is sufficient for most use cases there are some certain situations when we might want to make use of dynamic registration. If module is needed only on specific route, then we can register it dynamically in proper route components so it‘s not ending up in main bundle. If module is needed only after some interaction , then we need to combine dynamic module registration with dynamic import and load module lazily in a proper method. Ability to code split Vuex modules is a powerful tool. The more data-related operations you’re dealing with in your application the more savings you’ll get in terms of bundle size. In the next part of the series we will learn how to lazily load individual components and, what is more important, which components should be loaded lazily.